M.G. Bryan Equipment Company is a leading manufacturing company that provides small engines that meet powerful needs. Our engines, from industry names you recognize and trust, have the quality, technology, performance and longevity to keep your jobs running smoothly. We can also take basic engines and combine them with other components to create a complete power unit that meets your exact job specifications. 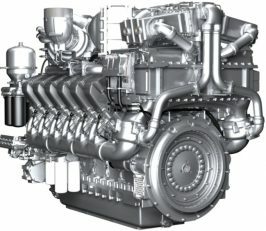 Why Buy Engines from M.G. Bryan? We provide the drive you need to keep your jobs going with the most reliable power units available today. M.G. Bryan stocks a wide range of engine options, from 5 horsepower up, so we’re sure to have the ability to meet your power needs, no matter how specific they may be. We have worked closely with our customers since 1986. Our West Texas team has in-depth knowledge about the local geography and specific industry requirements so we can recommend the engine that is just right for the job at hand. If you have a question about one of our engines, we’ll get back to you quickly – no need to waste time finding the right department in a frustrating phone tree when you can just call M.G. Bryan, talk to our knowledgeable experts, get the answer you need, and get back to work. M.G. Bryan can work with you to quickly build out a complete power unit including an engine, radiator, control panel and back end requirements. We have parts in stock to keep your engine running smoothly. We can even work with you to customize a service agreement that is specific to your engine application. When it comes to buying engines, M.G. Bryan is the one company that makes sure you have accurate information to make the best choice for the job. Whether your business is a small, local operation or an OEM with heavy-duty industrial needs, we’ll work with you to create a power unit to fit your job specifications. Customers in agriculture, fracking, water transfer, trucking, highway construction, new construction and general contracting all get safe, efficient, reliable performance from engines that are sold and serviced by the trusted Texas team at M.G. Bryan. World leader in liquid-cooled diesel engine technology and innovation. Hundreds of thousands of engines in service throughout the world in diverse applications. Formidable reputation for performance and reliability. 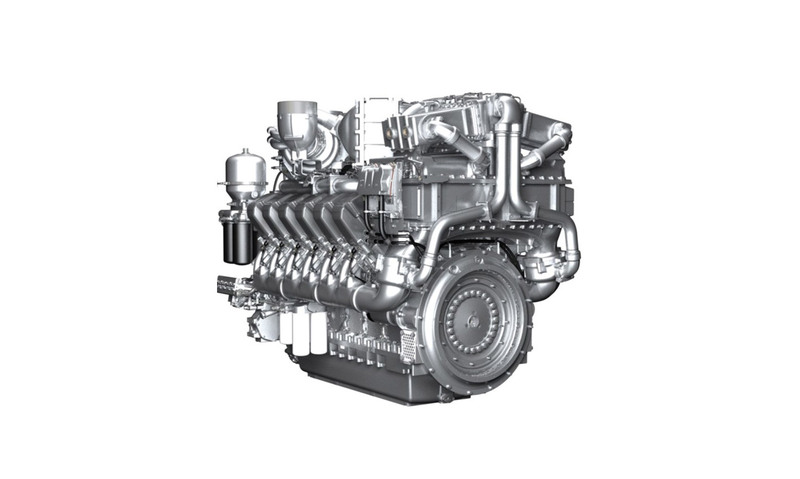 Air or liquid-cooled diesel engines in single or multi-cylinder formats, 4.6 to 72 HP range, for multiple fields of use. Environmentally friendly diesel engines, with reduced noise and pollutant emissions, and optimum fuel consumption. Top quality materials and workmanship result in incomparably long engine service lives. MTU provides oil and gas industry clients with versatile and reliable mechanical and electric drive diesel solutions. Systems and engines that power pumps and generators for stationary and mobile equipment, onshore and offshore. Reliable under extreme conditions while providing the highest degree of operational safety. Dependable start and load-bearing performance, and high availability. Designed to meet the most rigorous of demands. Excel in severe duty, high torque applications. Exacting design features result in extended engine life, even in the most demanding applications. Excels in segments such as sweepers, wood grinders, concrete pumps, concrete saws, lifts, and trenchers. Contact M.G. Bryan today at (972) 623-4300 or sales@mgbryan.com for more information on meeting all your small needs.